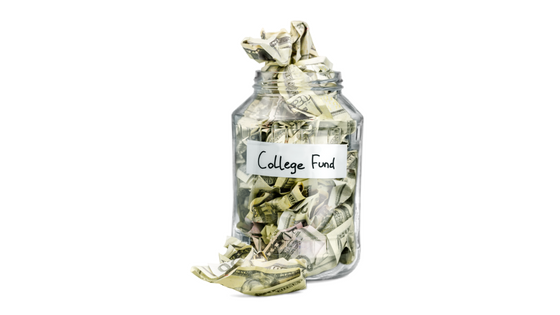 Getting the most bang for your buck for college planning and funding. As a parent, you love your child and you want them to be happy, successful and productive. You know that a college education is one of the keys to accomplishing these goals and you’re willing to sacrifice financially to help your children obtain one. The problem is that many people aren’t aware of the actual amount of knowledge and experience it takes to really plan for college — not to mention the out-of-pocket costs that come into play — and in the long run end up paying far more for it than they need to. Providing you with hands-on coaching and guidance through the entire college admissions, financial aid and forms process – to help you in your efforts to send your student to the right college, for the right reasons and at the right price! Mooney Lyons Financial Services can help you become an informed “buyer” of a college education by helping you make better, smarter and more informed college planning and funding decisions. With our assistance families discover they can reduce their out-of-pocket college costs – oftentimes enabling them to send their student to the college of choice, not the one they think is the most affordable and improve their retirement savings outlook in the process. For more college savings opportunities, visit us at mooneylyons.com.